Gro Pro? 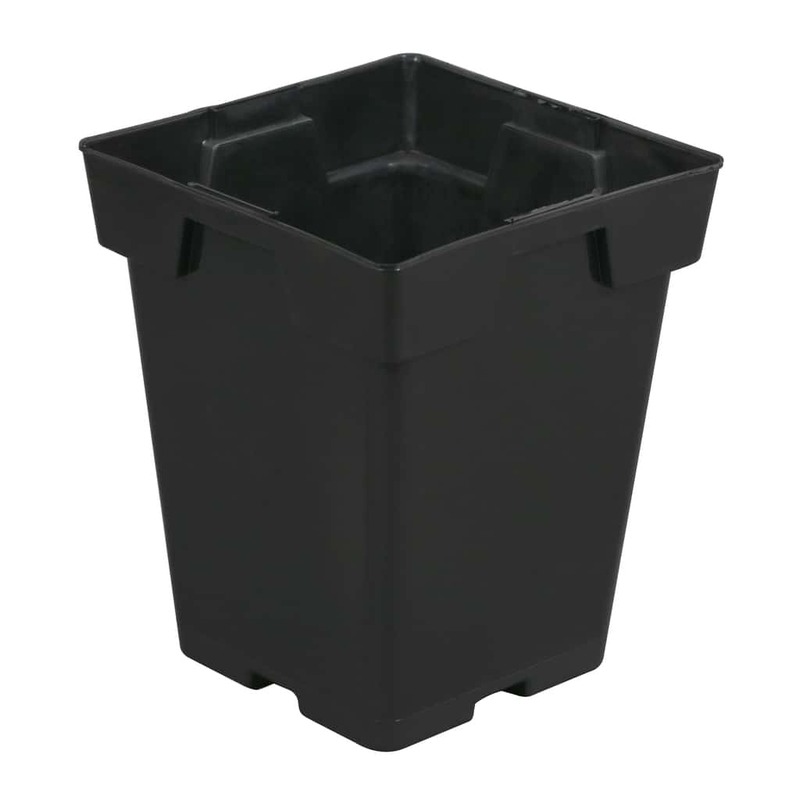 Premium Heavy Duty Vinyl Saucers protect flooring, counters or furniture from the water runoff or soil debris that can drain from plant containers after watering. 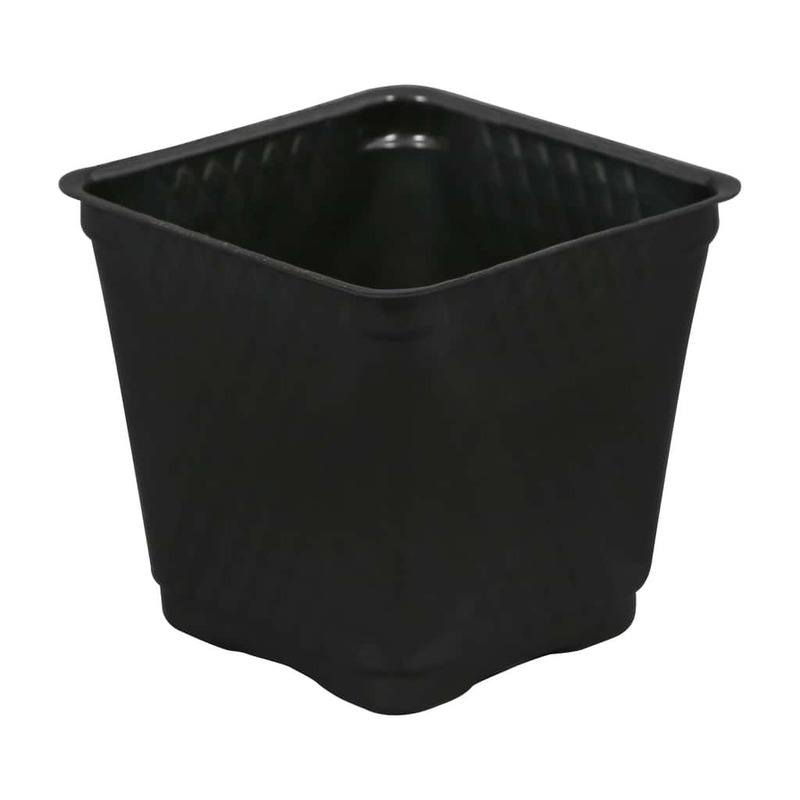 Drainage channels on the bottom of the vinyl plant saucers keep the pot above the drainage to prevent plant roots from sitting in water.